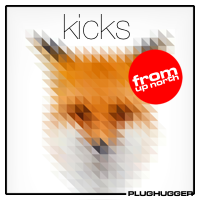 A collection of almost 300 kick drums based on ELEKTRON ANALOG RYTM & ANALOG FOUR. 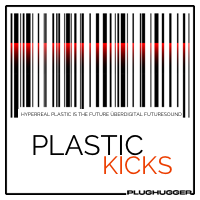 PLASTIC KICKS is a collection of 280+ extremely synthetic bass drums for techno and EDM. 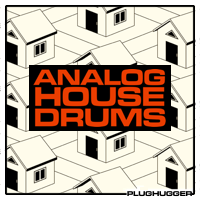 ANALOG HOUSE DRUMS is a collection of retro drum sounds in audio and Diva formats. 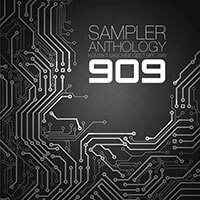 SAMPLER ANTHOLOGY 909 - an amazing library of the TR909 recorded through old-school hardware. 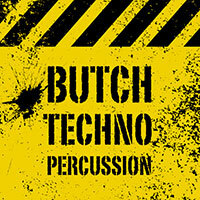 BUTCH TECHNO PERCUSSION - almost 400 twisted percussion sounds for electronic music. 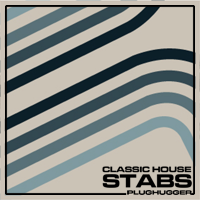 CLASSIC HOUSE STABS is a collection of 150 retro/old-school stabs in WAV format. 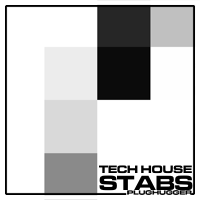 TECH HOUSE STABS is a collection of 150 chord sounds aimed for dance music genres with more attitude. 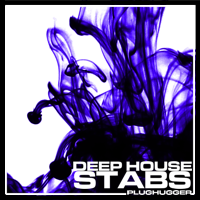 DEEP HOUSE STABS is a collection of 150 original chords for deeper genres of house. 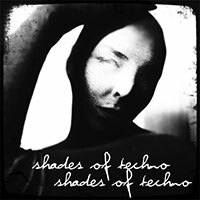 SHADES OF TECHNO - massive percussion loops for techno, industrial and minimal genres.